Bill Self is an 11-time Big XII Champion, 2008 National Champion, and 2012 Coach of the Year. He has been the men’s basketball coach at Kansas since 2003. He led the Jayhawks to the 2008 National Title and was named AP Coach of the Year in 2009. Self is also a popular motivational speaker and keynote speaker and is available for speaking engagements, charity fundraisers, marketing campaigns, personal appearances & corporate events. 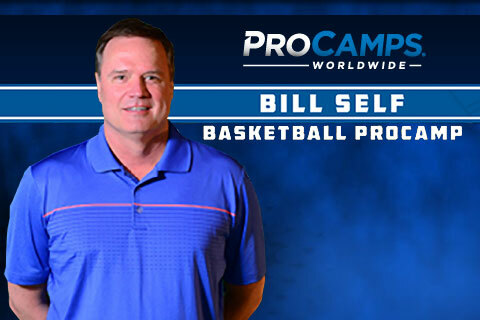 If you would like to book Bill Self for a speaking engagement or personal appearance, you can contact Bill Self’s booking agent for appearance fees at Playing Field Promotions.